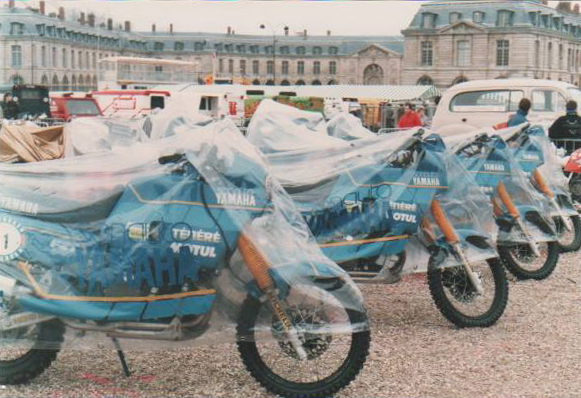 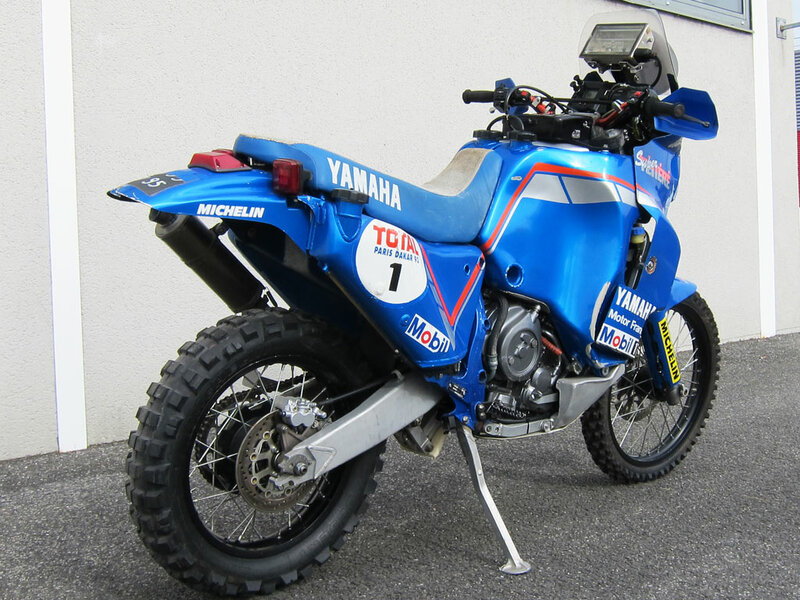 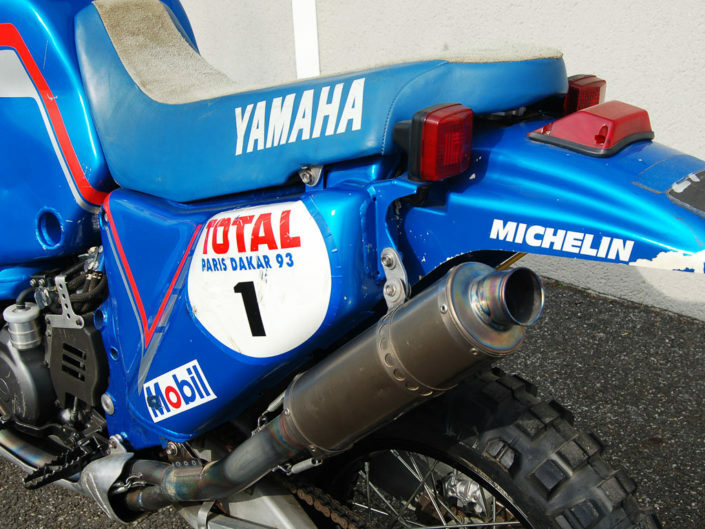 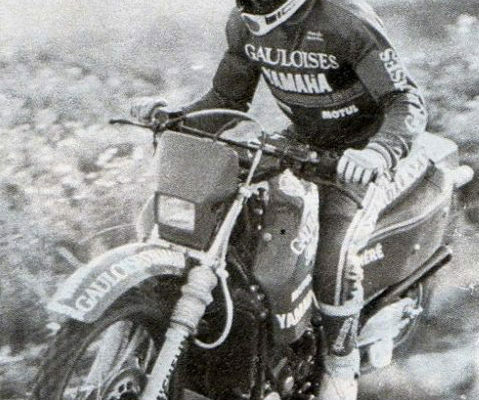 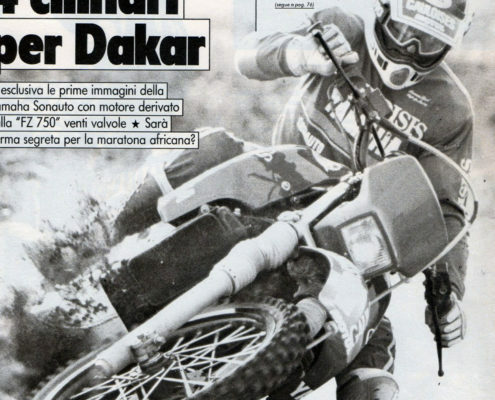 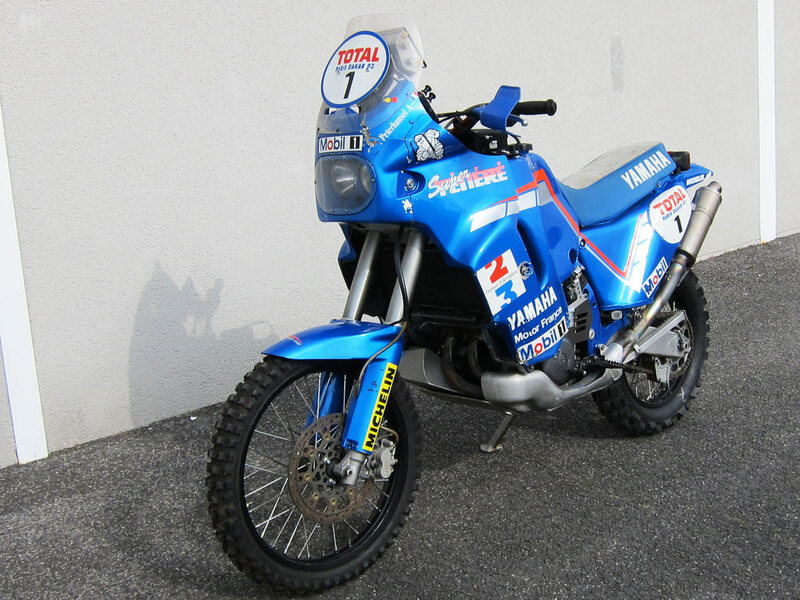 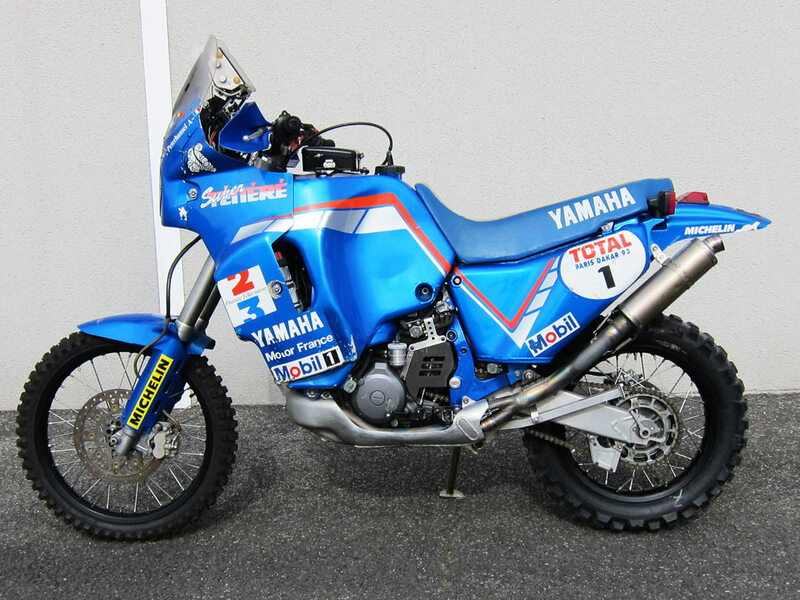 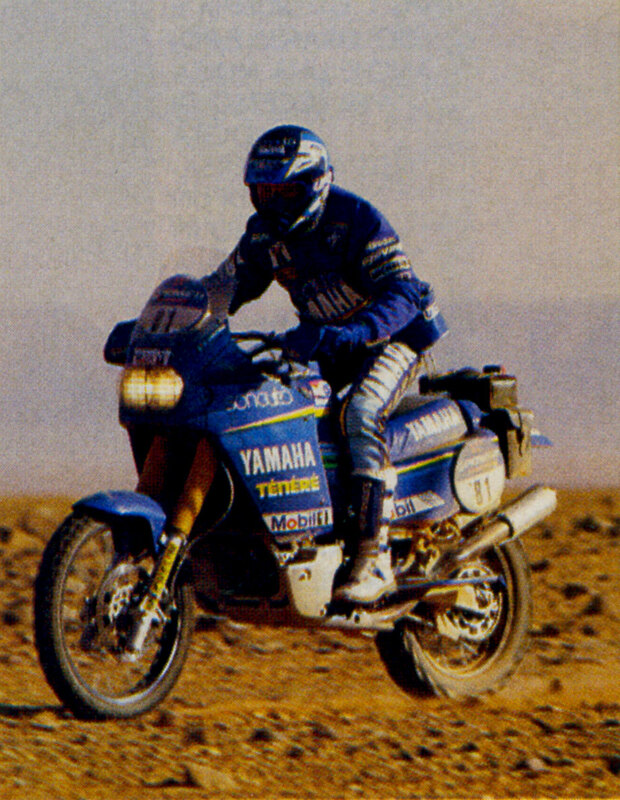 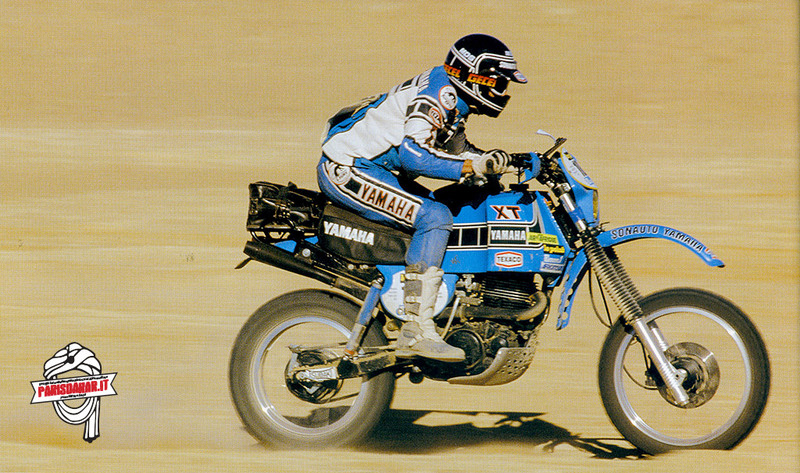 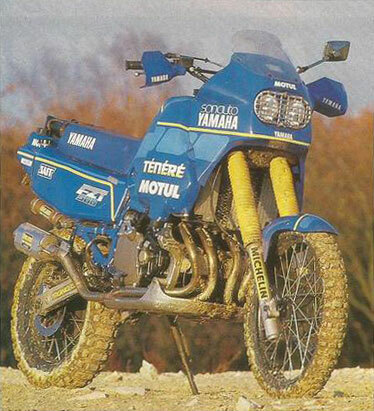 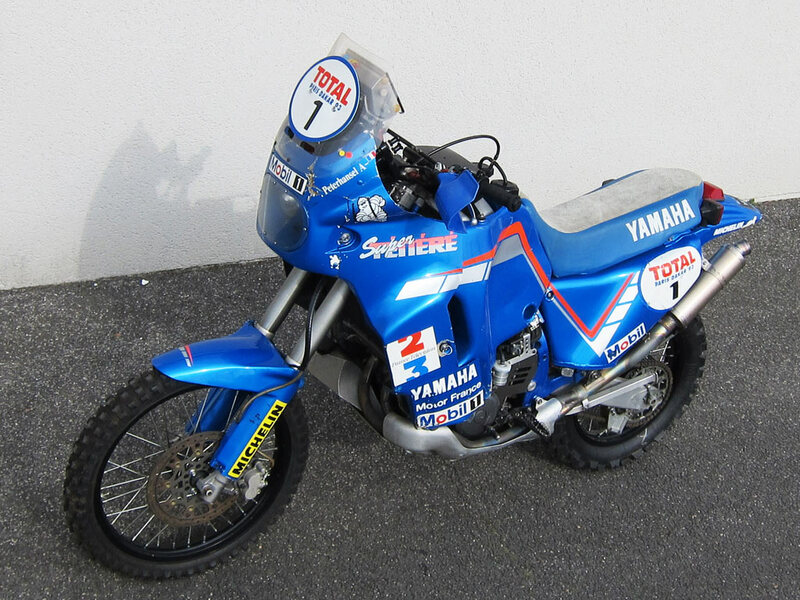 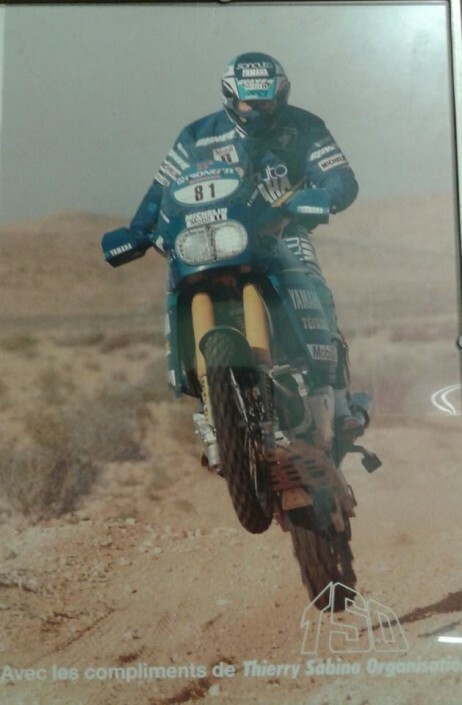 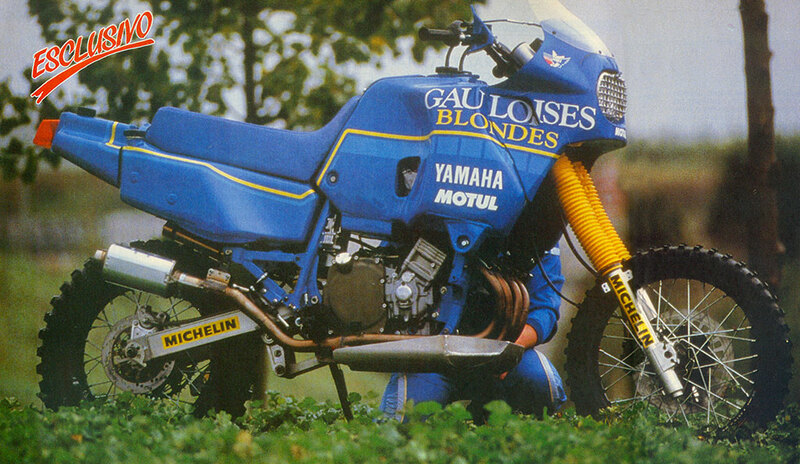 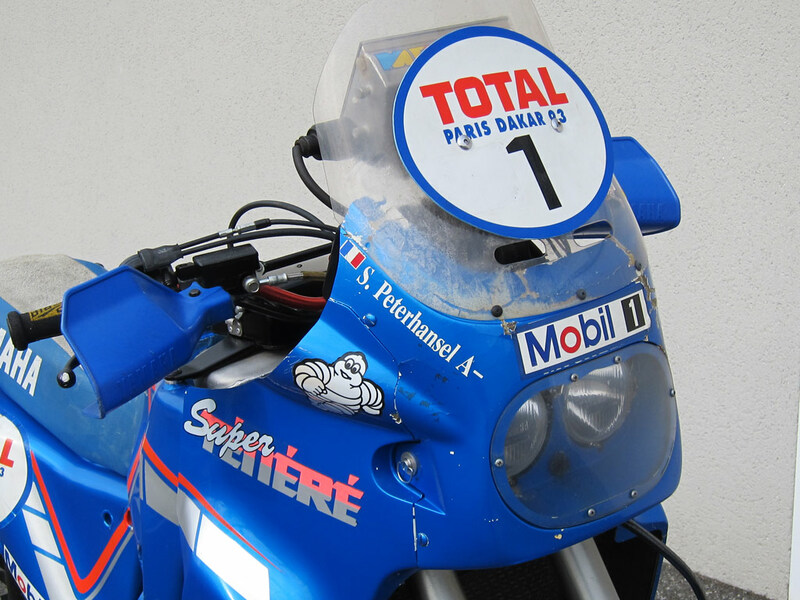 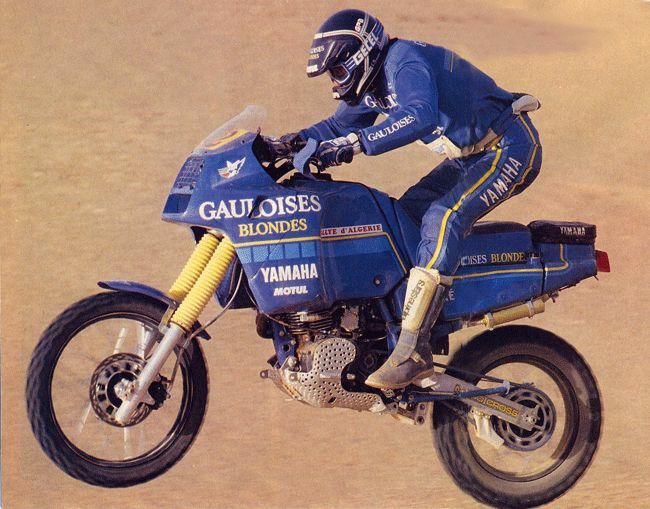 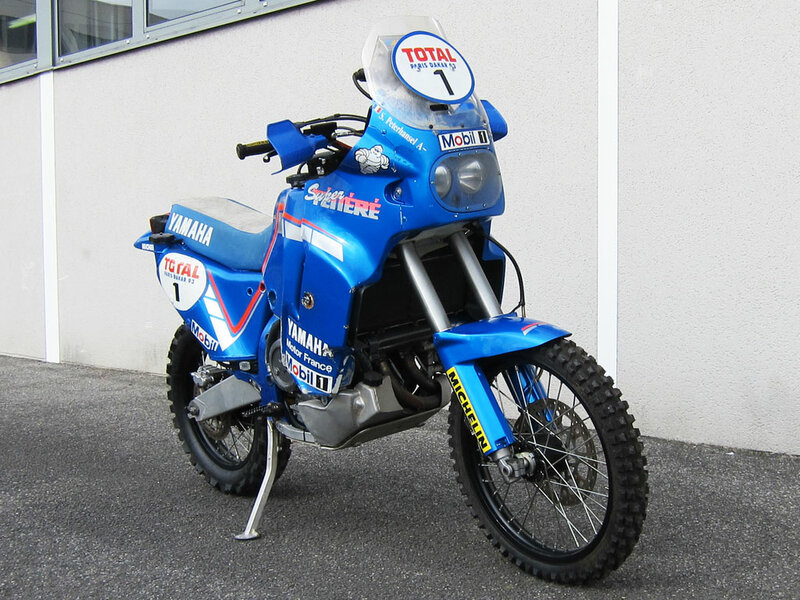 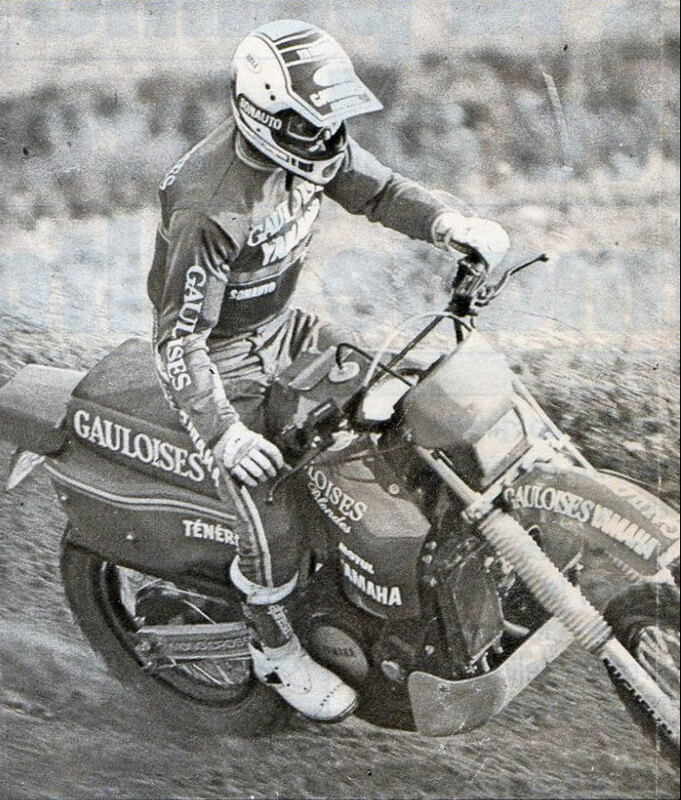 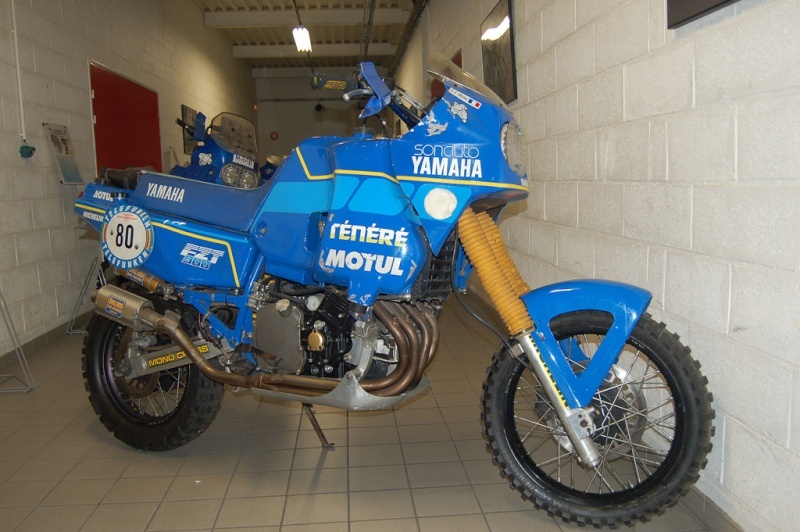 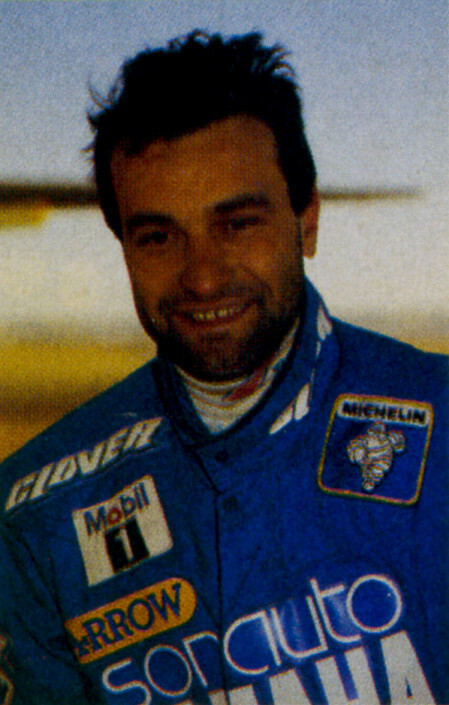 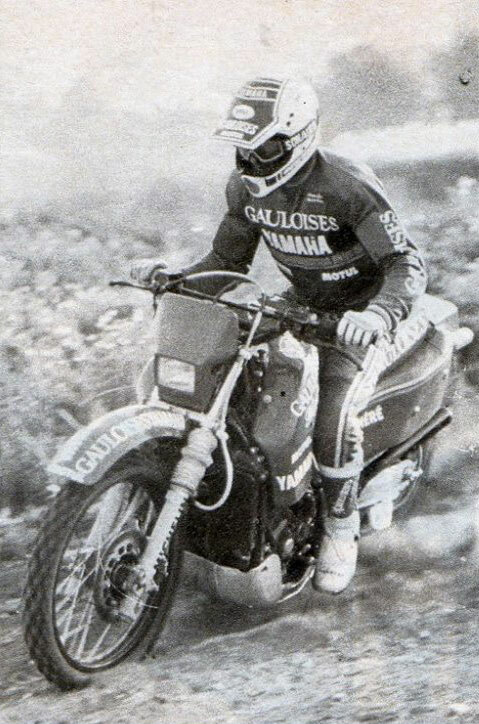 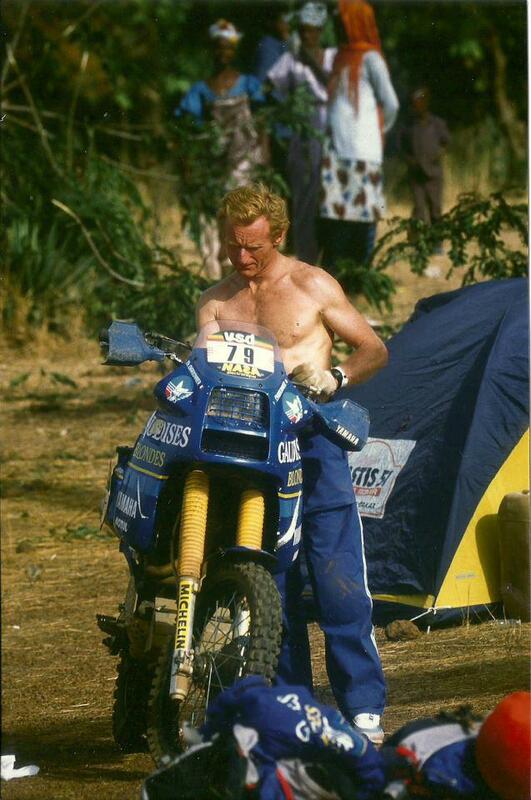 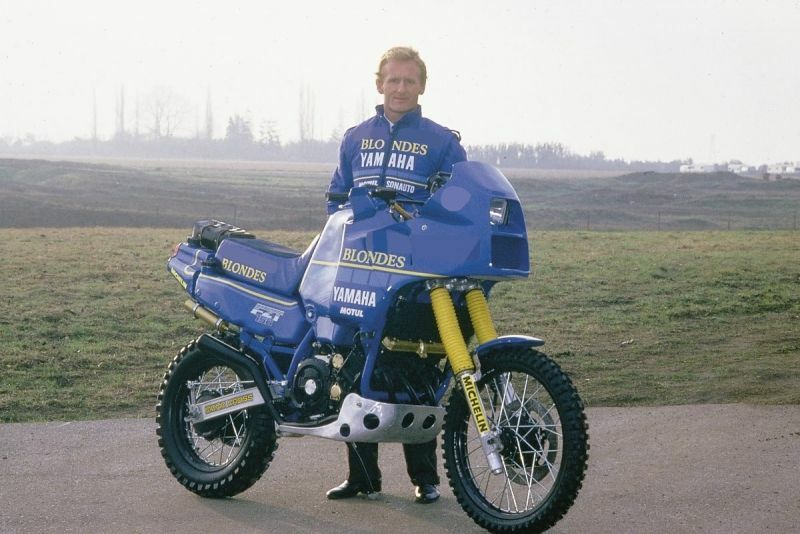 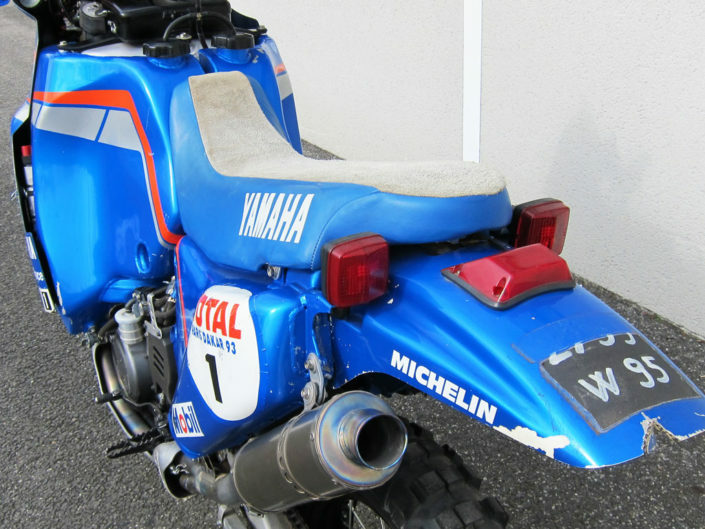 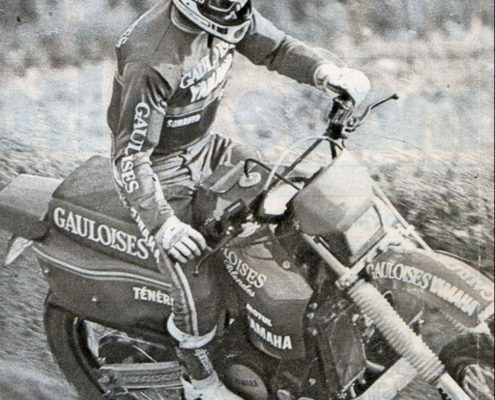 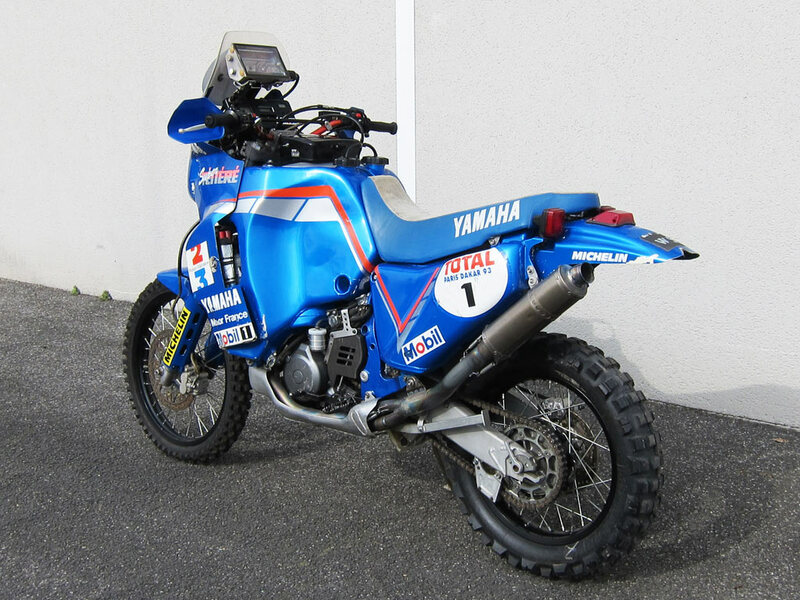 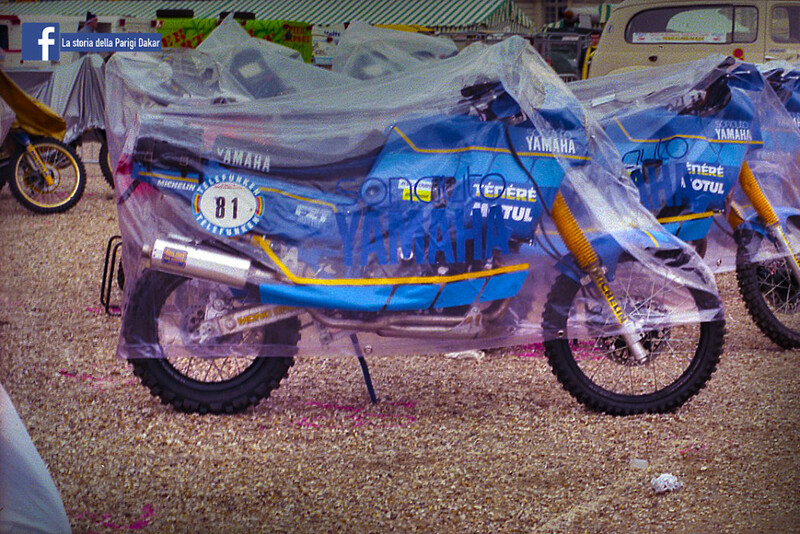 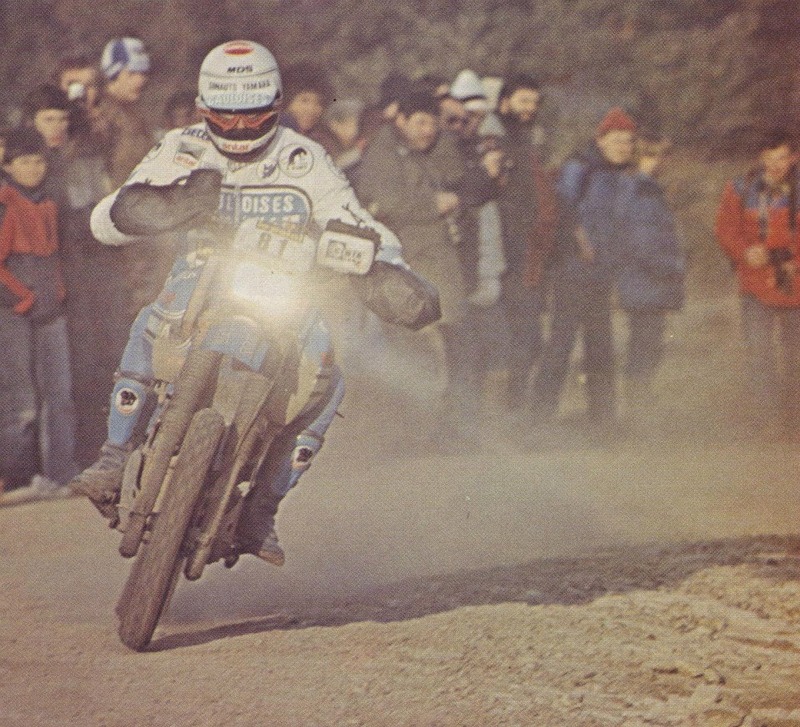 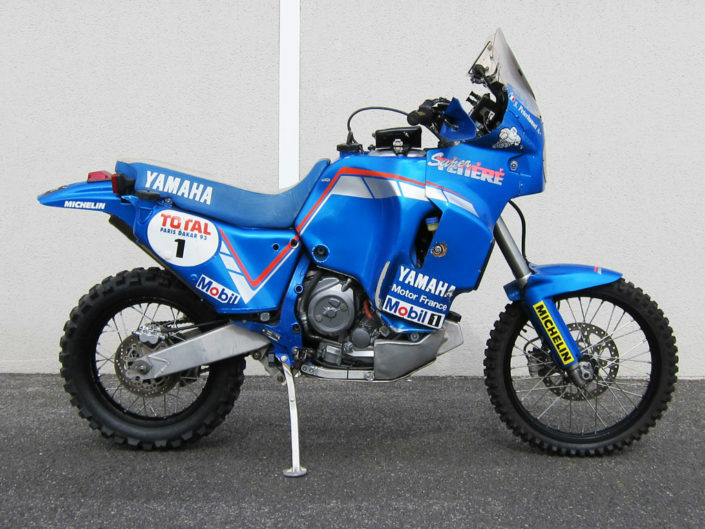 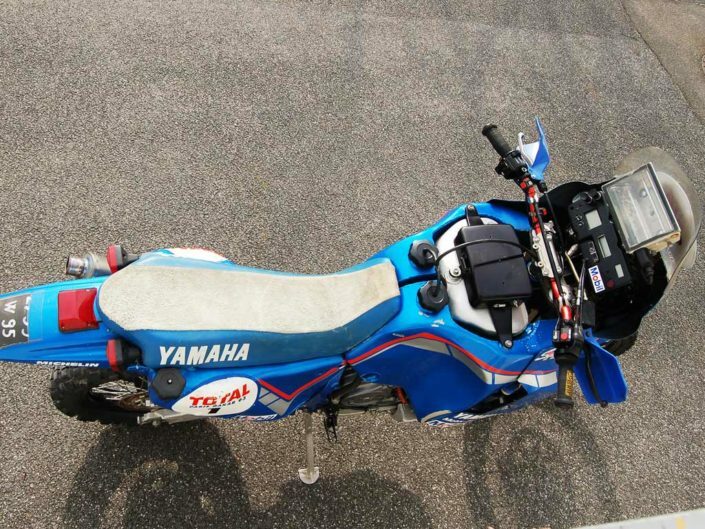 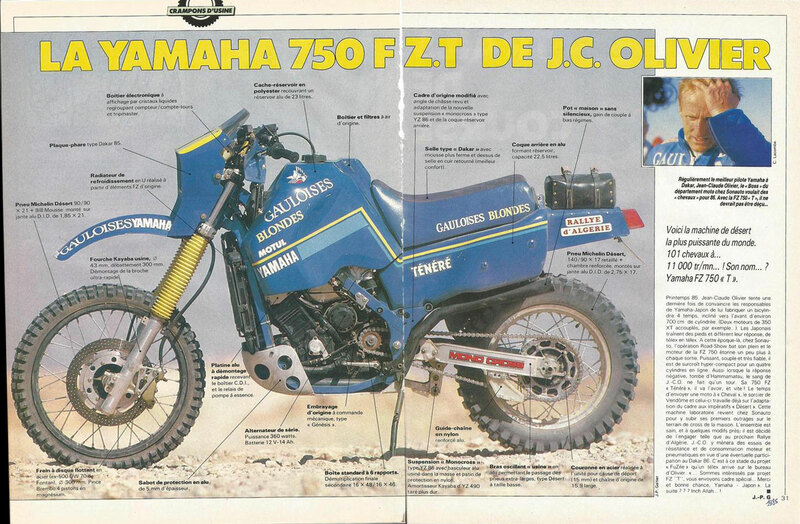 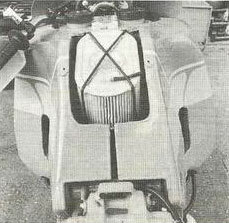 The “small” but great Gilles Picard brings his big Yamaha Sonauto Team to 6th place of Dakar 1990. 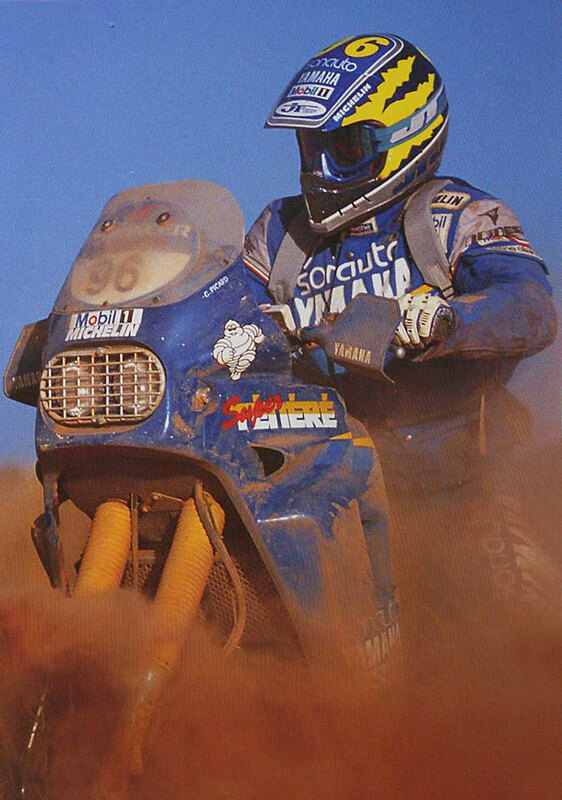 For Giampiero Fatemian the Paris-Dakar race ended prematurely for a bad ruzzolone that did keep many suspense. 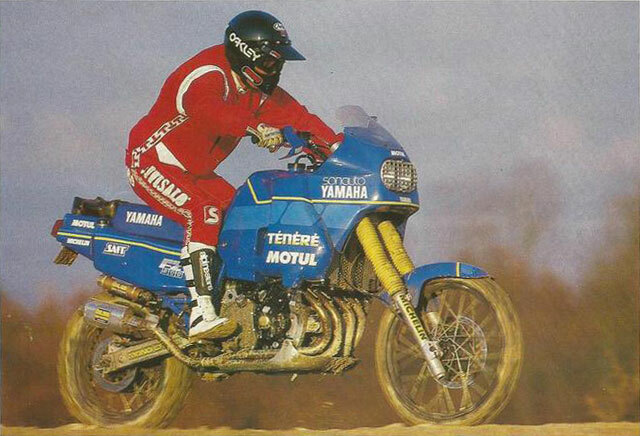 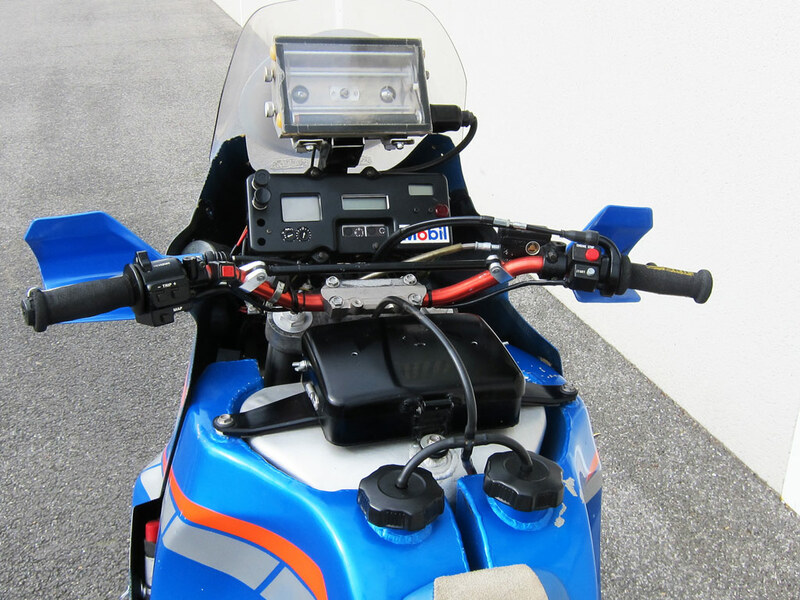 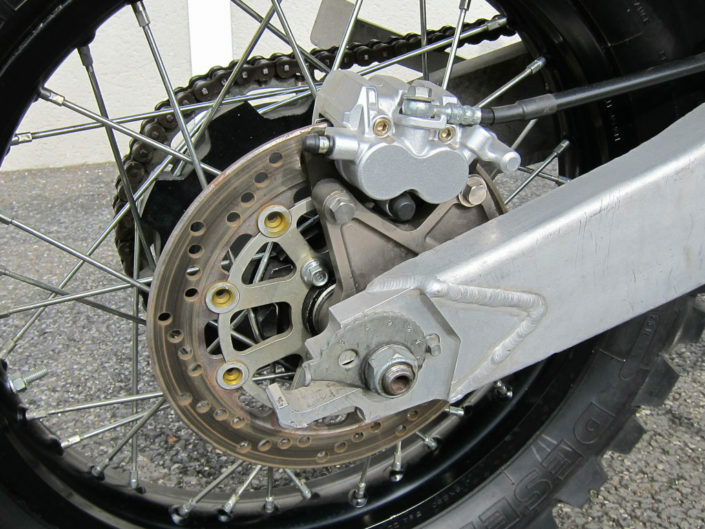 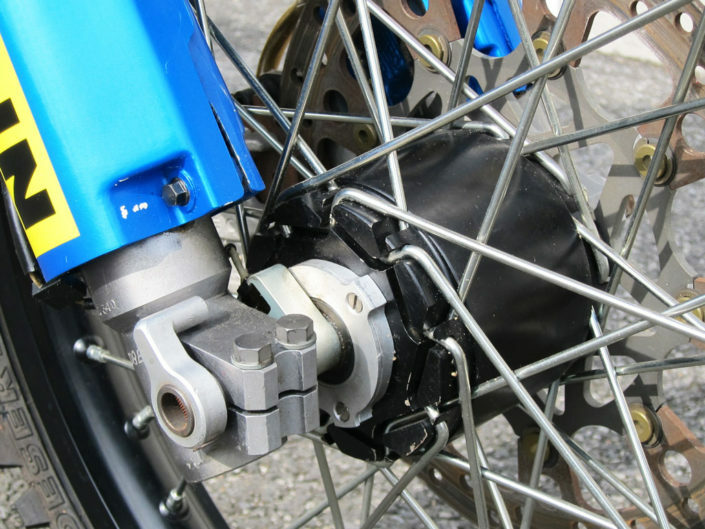 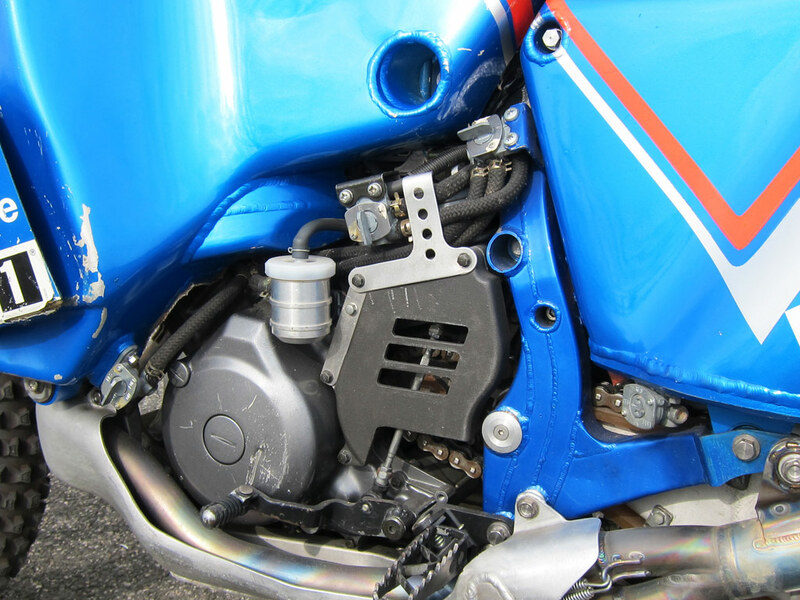 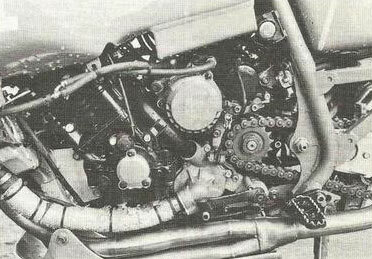 The pilot perugino, who was married to the Yamaha Sonauto only a week before the start of the race, is fallen the 6 January per kilometre 160 the selective Tahoua-Talcho, ending at 90 mph in a pit covered with fesh-fesh, and violently beating the boss. Rescued by a medical team of the TSO that requested the immediate intervention of the helicopter, during transport to the hospital Gamkallè of Niamey, Fatemian lost consciousness, remaining in a State of alert for about an hour and a half. 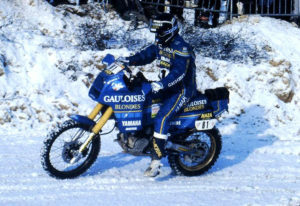 Visited immediately, his conditions were found to be satisfactory but by French doctors who authorized the return to Italy carried out with a special flight of the TSO. 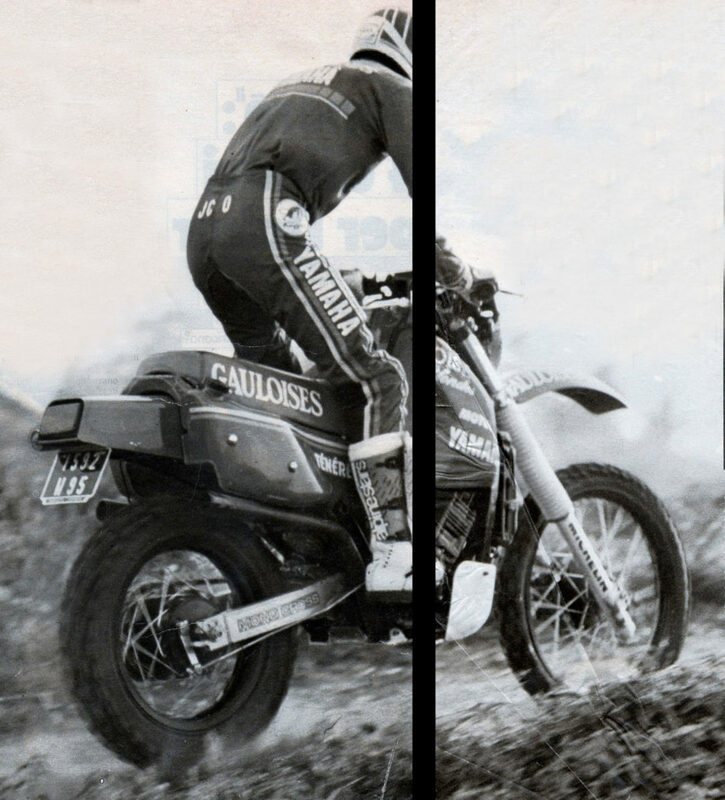 Upon your arrival to Fiumicino, Fatemian were delivered aboard an ambulance, the University Hospital of Perugia where, After some tests, He was found with suspected cranial trauma slight fracture, bruising to the eye and the right elbow. 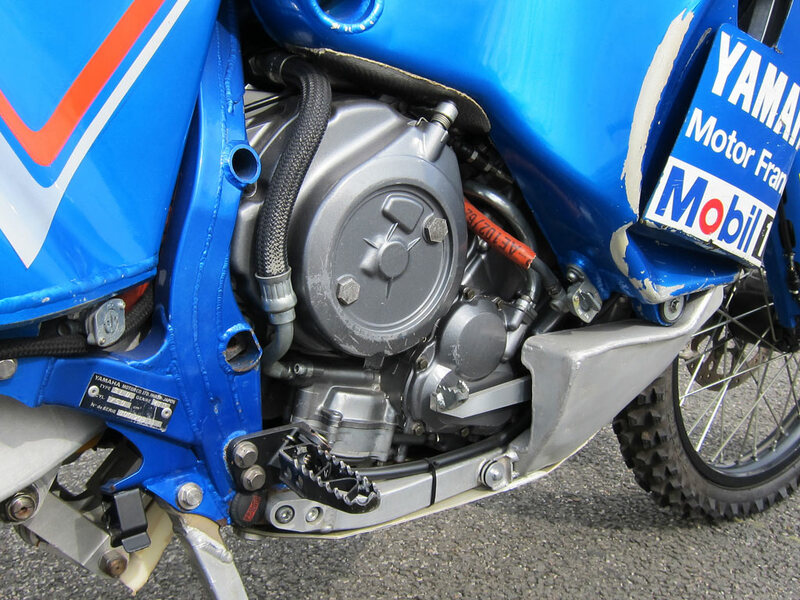 The prognosis is still reserved but should be dissolved within a few days. 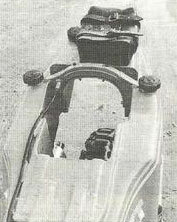 The accident Fatemian doesn't remember anything. "There were a few kilometres at the end of selective when suddenly perhaps for a moment of distraction-ing myself on Earth. I think I have banged his Chin but it's a vaguely remember. 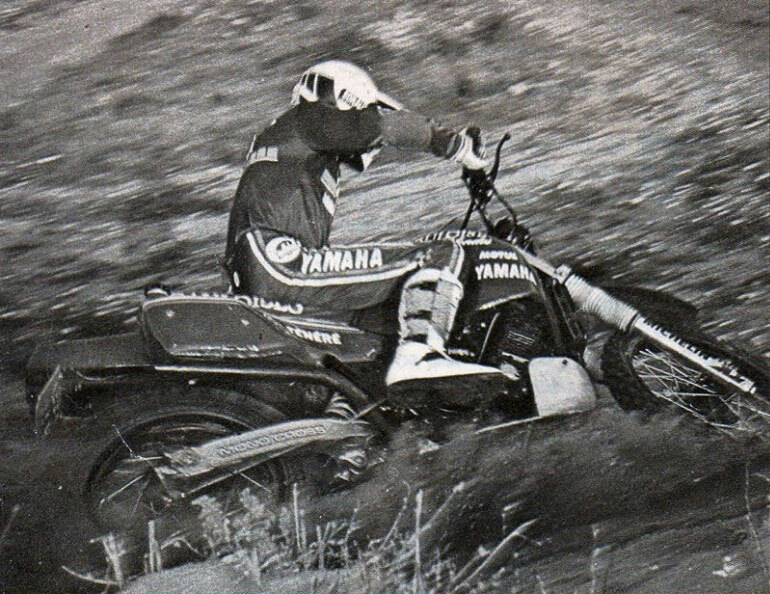 I was then told that I ended up in a hole, a trivial incident that could have been avoided in view of the fact that I wasn't very strong». 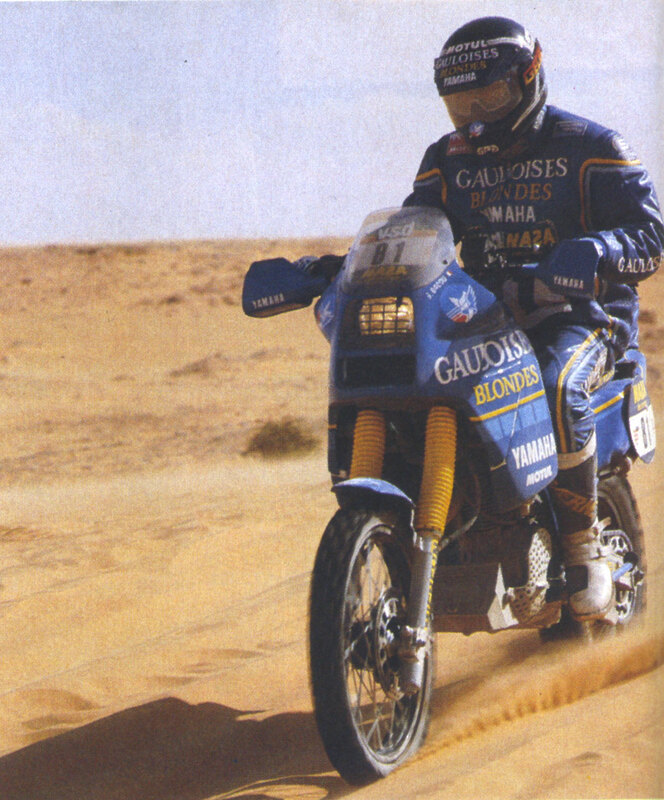 Is bitter, He doesn't say it but the Dakar lacks. «A real shame because this year I could get the sixth or seventh in Dakar That I fit the showed rank, they saw me constantly among the top ten». 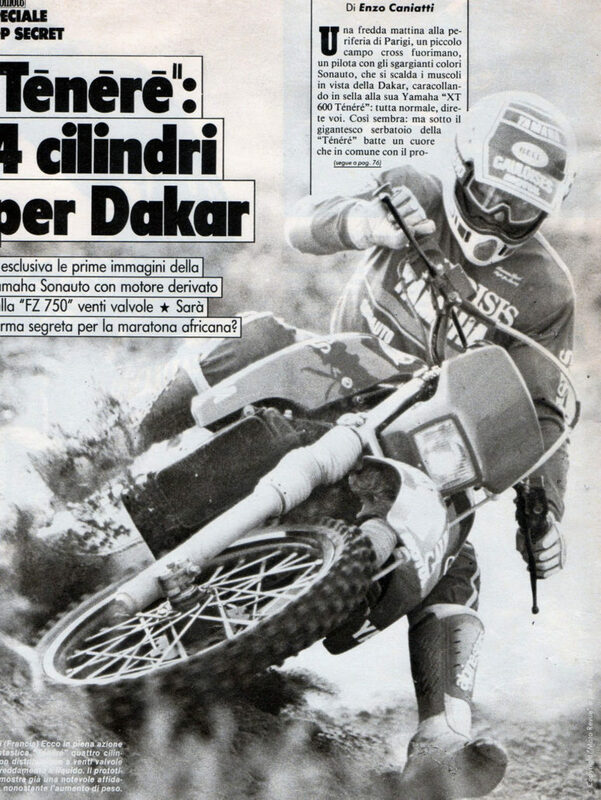 The pilot perugino tap now a long period of convalescence. 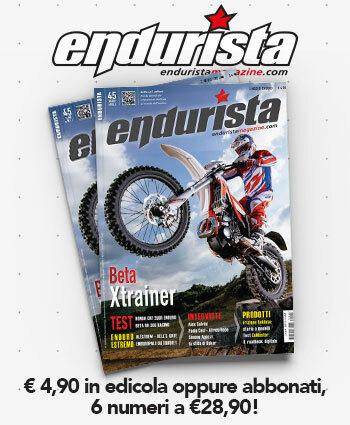 Talk of the Edition number twelve is decidedly premature. 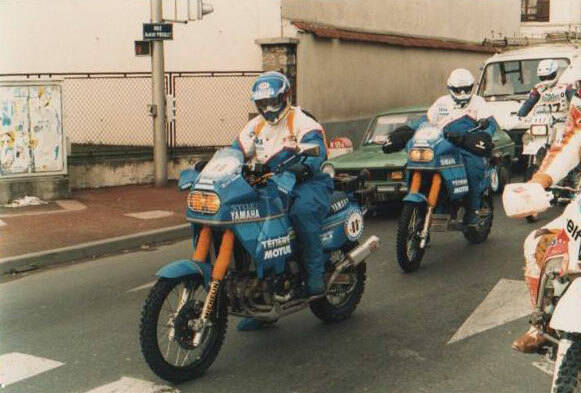 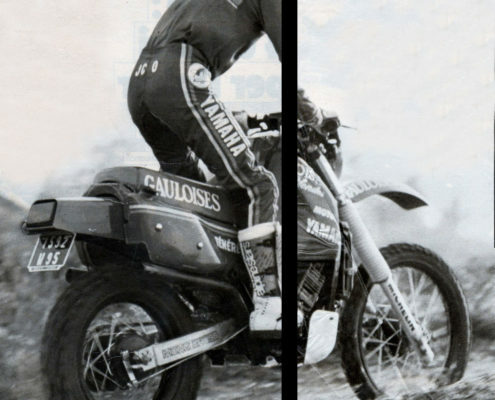 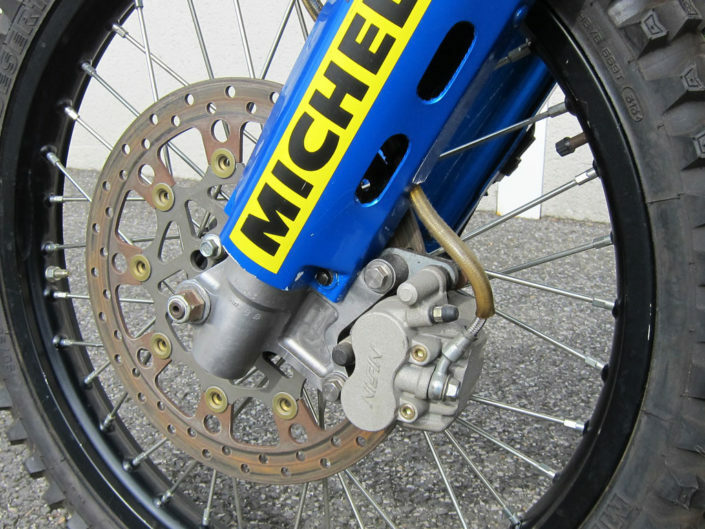 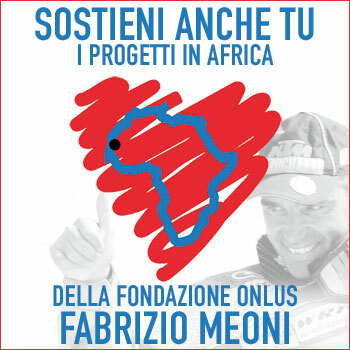 http://www.parisdakar.it/wp-content/uploads/Findanno-1989-1.jpg/03/2016 1189 921 iron http://www.parisdakar.it/wp-content/uploads/2015/11/new-logo-PD-300x65.png iron2016-03-05 16:40:182016-03-05 16:40:18Dakar 1989: the last to "Findus"